Komatsu GD625A-1 operation and maintenance manual. Komatsu GD625A-1 operation and maintenance manual. This is the factory manual. 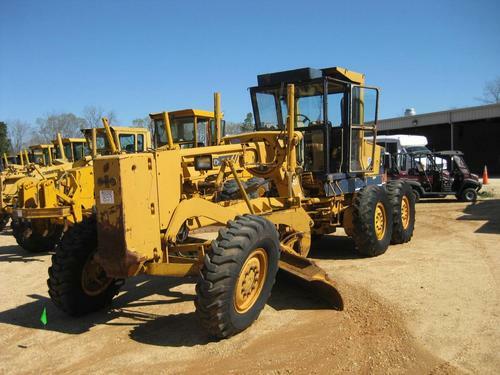 Komatsu GD625A-1 shop manual. This is the factory shop manual. 662 pages.